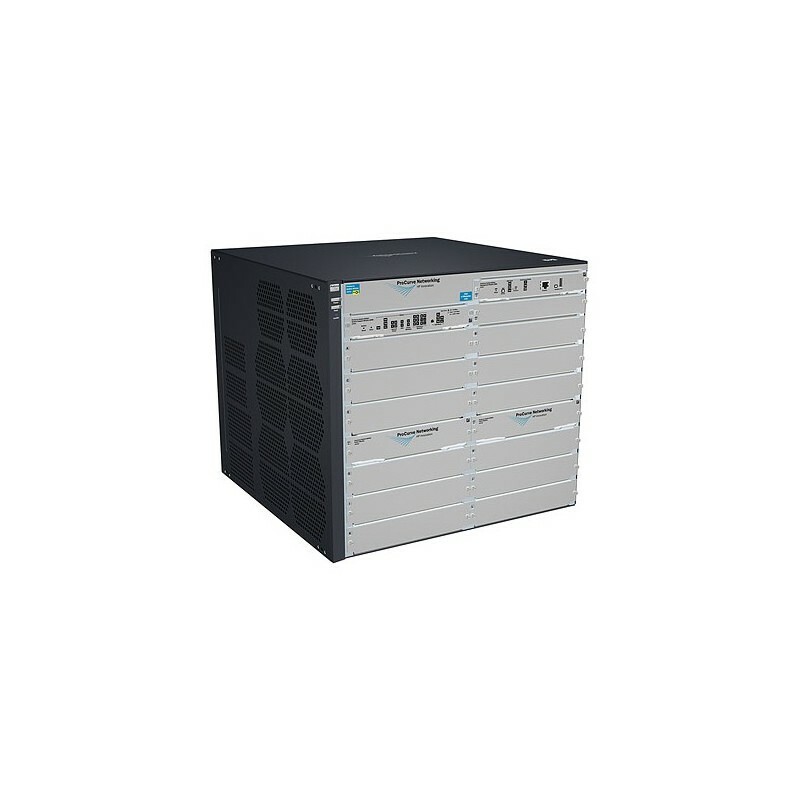 The HP E8200 zl Switch Series offers high performance, scalability, and a wide range of features in a high-availability platform that dramatically reduces complexity and provides reduced cost of ownership. 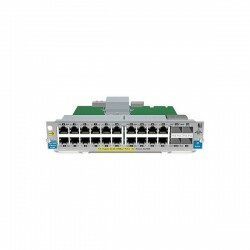 As part of a unified wired and wireless network infrastructure solution, the E8200 zl series provides platform technology, system software, system management, application integration, wired and wireless integration, network security, and support that are common across the HP E Series of modular and fixed-port switches. 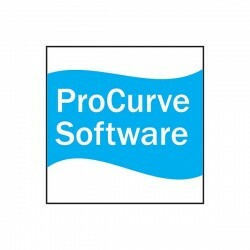 Together, they deliver an agile, cost-effective, high-availability network solution. With key technologies to provide solution longevity, the E8200 zl switch series is built to deliver long-term investment protection without added complexity for network core, aggregation, and high-availability access layer deployments. It provides these capabilities while bringing to market the industry's first highly available switch with a lifetime warranty.